To celebrate the holiday season, customers using the 6 Avenue line between the Queens Plaza and Lower East Side 2 Av stations have a treat in store. 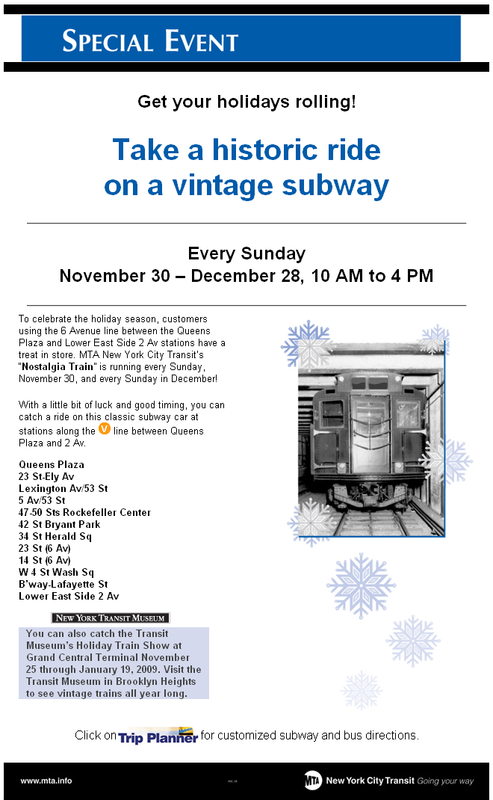 MTA New York City Transit’s “Nostalgia Train” is running every Sunday, November 30, and every Sunday in December! With a little bit of luck and good timing, you can catch a ride on this classic subway car at stations along the line between Queens Plaza and 2 Av. 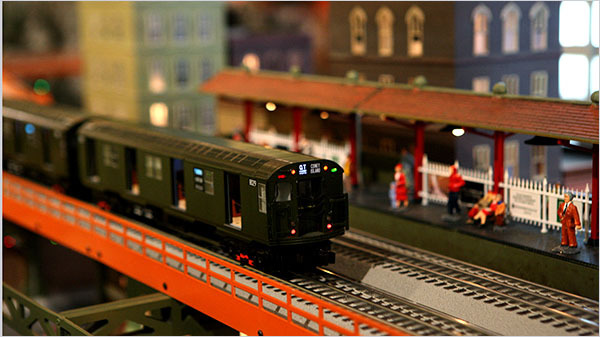 Lionel is running its new product, replica R-27 New York City subway cars, at the Transit Museum’s annual Holiday Train Show at Grand Central Terminal November 25 through January 19, 2009. 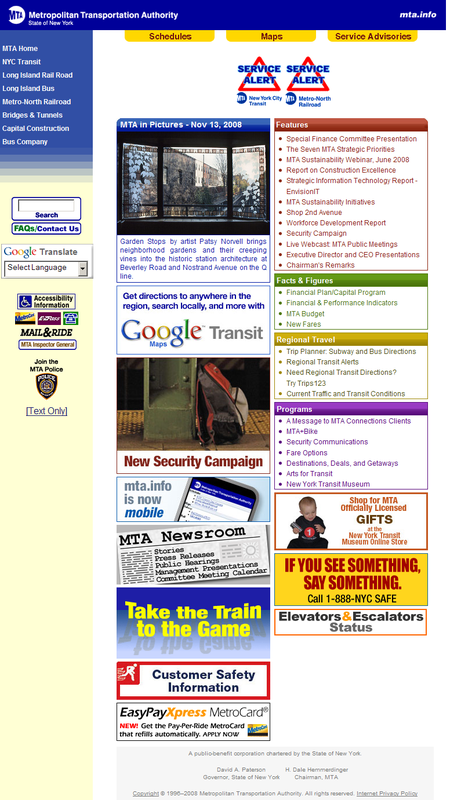 As first reported by The Gallery of Absurd Stuff Blog, the MTA made a mistake this morning on its website. 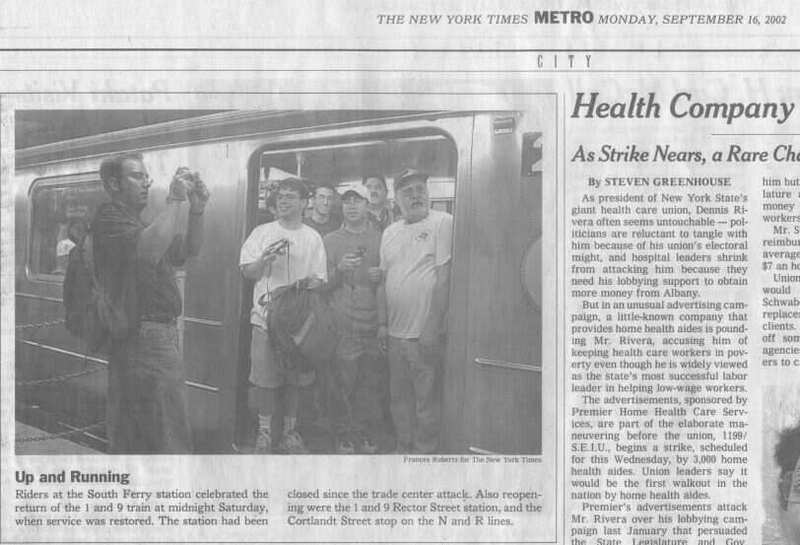 The photo is indeed of the Beverley Rd subway station. However that station is not located at Nostrand Av. The station at Nostrand Av is called Beverly Rd and is underground. Oh what a glorious day this is! Those over-subsidized, slow-a** overbuilt-for-their-use MTA BUS and NEW YORK CITY TRANSIT EXPRESS BUSES may see large service cuts due to the budget crunch. It’s about time!! !